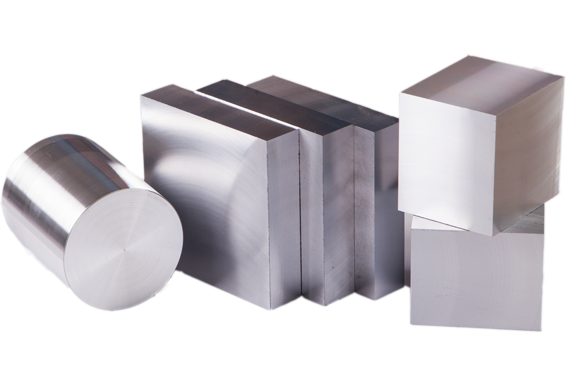 What’s the function of the silicon in the silicon aluminum alloys? The silicon in the AlSi alloys can reduce the dilatation coefficient of the casting during the process of cast aluminum, which can increase the wear-resisting property of the casting. During the process of casting silicon aluminum alloys, the mobility increase with the increase of the content of the silicon, when the contents up to the 6%, there won’t generate the hot cracking.